Is buying your dream home really less affordable than 25 years ago? While the proportion of household income required to afford a typical mortgage has risen over the long term, affordability has improved with lower mortgage rates. 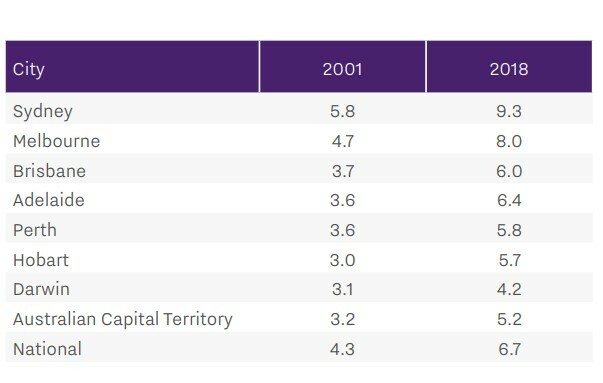 Aussie’s 25 year market trends report shows that serviceability rates have improved since 2008, when the average household was dedicating 51% of their annual gross income to servicing a mortgage. Source: CoreLogic, ANU Based on median dwelling prices with an allowance for 20% deposit. Interest rates are based on average standard variable mortgage rates over time as reported by RBA. Mortgage serviceability data extends back to 2001 when the typical household was dedicating a much smaller proportion of their household income to service a mortgage. 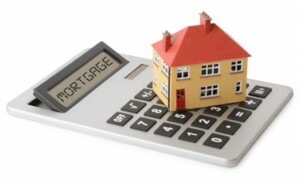 In 2001, households were dedicating an average of 26.8% of their gross annual income to mortgage repayments. 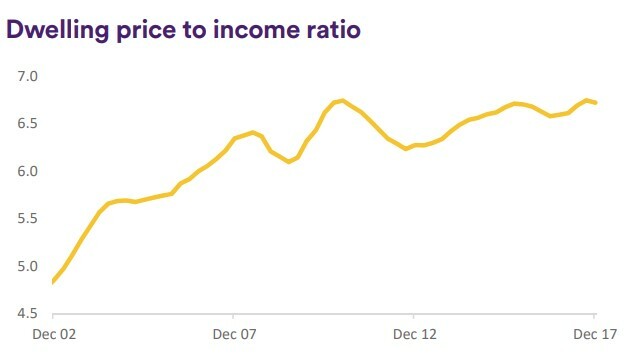 As housing values and interest rates moved higher, serviceability became more challenging, with the average proportion of household income required to service a mortgage reaching a peak of 51% in June 2008. 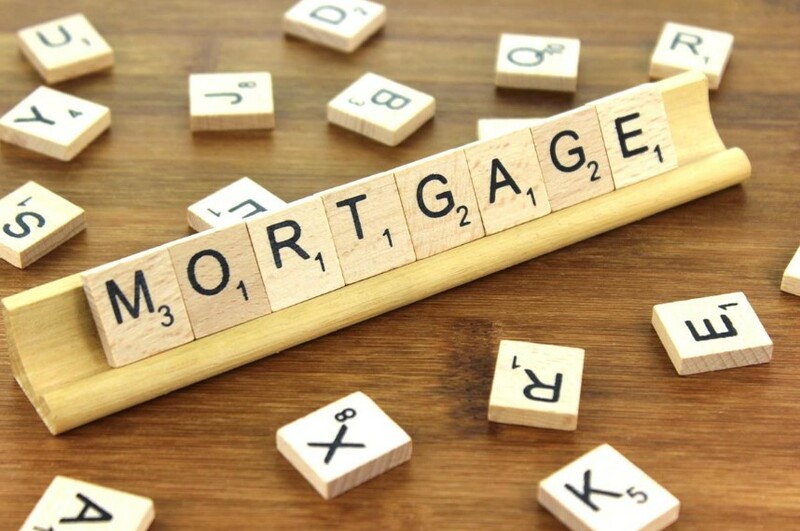 Despite dwelling values generally moving higher over the most recent five year period, mortgage serviceability has held reasonably firm thanks to mortgage rates trending lower. Of course, as households reduce their principal loan amount, serviceability will improve. With so much variance in the value of dwellings across the regions of Australia, mortgage serviceability measures show a broad range across the cities. 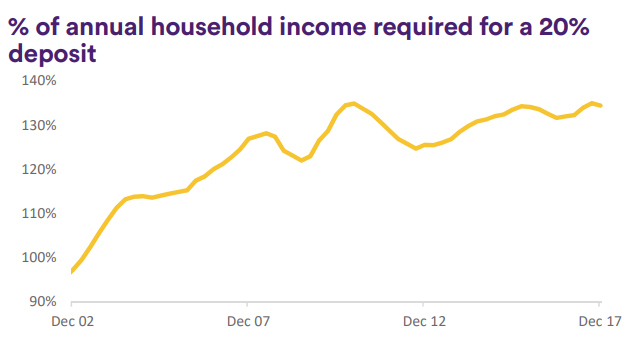 Households in Sydney are generally dedicating the largest proportion of their annual incomes to service a mortgage, with the typical household dedicating 49.3% of their annual income to mortgage repayments. 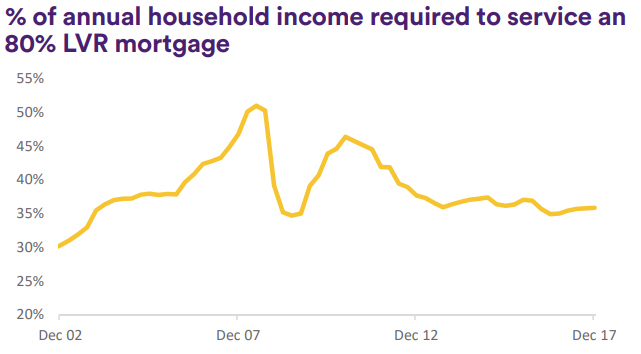 Darwin households generally show the lowest proportions of annual income that is dedicated to mortgage repayments, with 22.1% of annual household income being used to pay down mortgage debt. Housing affordability pressures are most felt in the markets where home values have risen dramatically: like the Sydney property market and Melbourne real estate. Source: CoreLogic, ANU Based on median dwelling prices compared with annual household incomes. 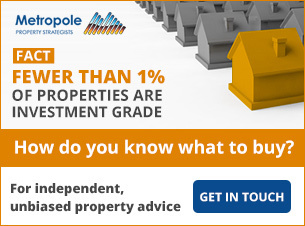 Housing affordability is likely to be one of the key topics amongst budget sensitive segments of the market, such as first home buyers and low income families, who are likely finding it more challenging to participate in the housing market due to the deposit hurdle and high entry point relative to their incomes. 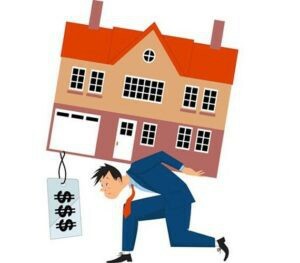 There are many ways that households are working around affordability challenges, including choosing more affordable housing options such as apartments and townhomes over detached houses and looking further afield for housing options, or remaining in the rental market while opting to invest in the housing market rather than buy as an owner occupier. Additionally, some buyers are relying on benefactors such as their relatives to assist with raising a deposit to enter the housing market.